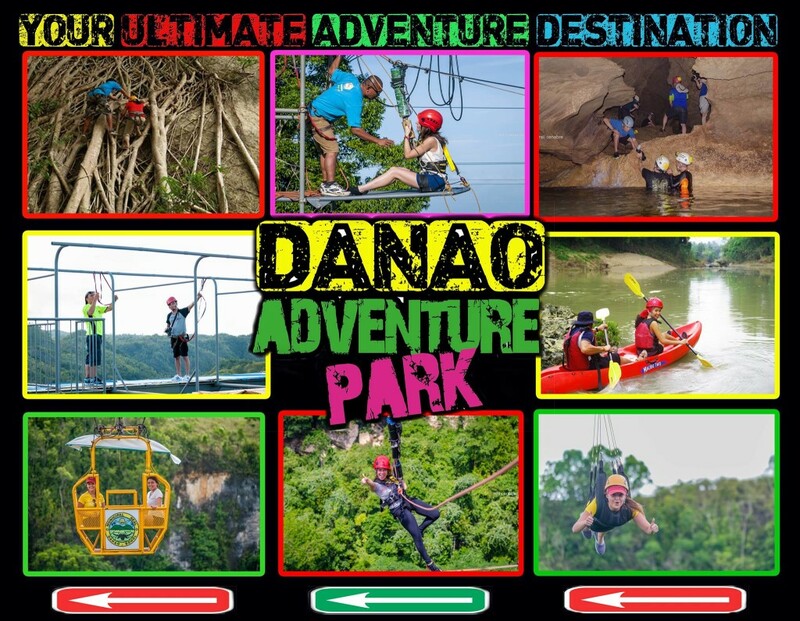 Danao Adventure Park has it all – underground rivers for boating and swimming. 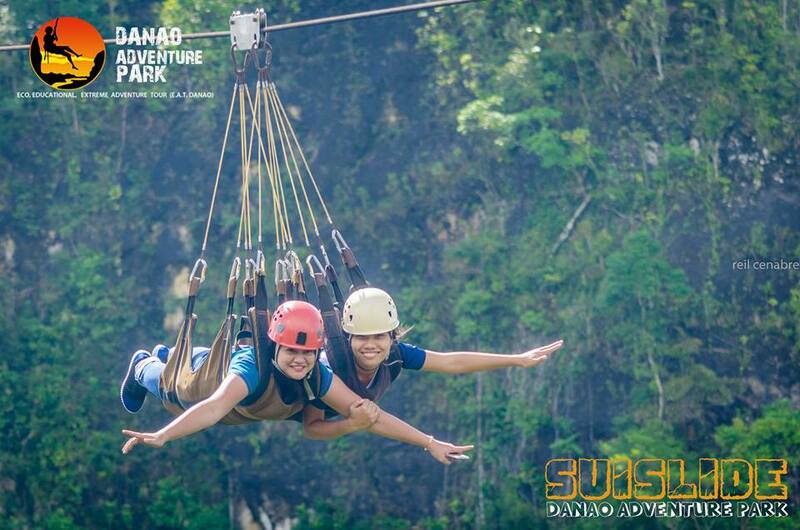 You can enjoy caving, suisliding, rappelling, mountain trekking, river trekking and kayaking. 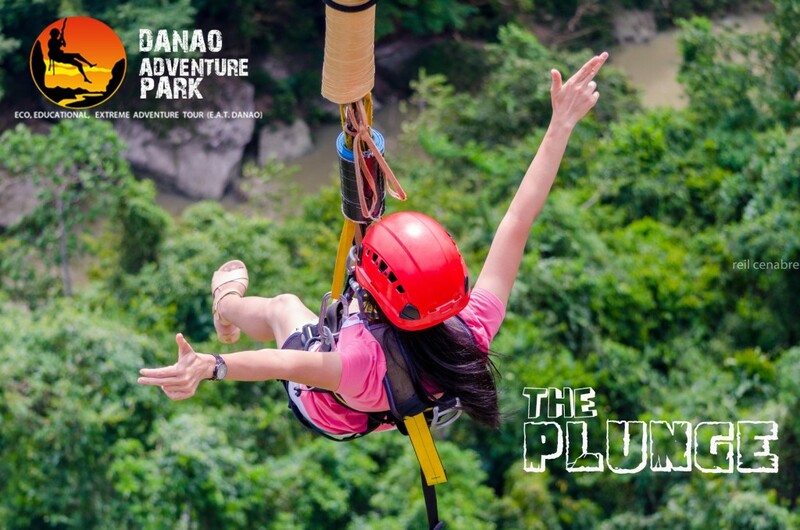 Danao offers unique and exhilarating activities in different categories set amidst verdant valleys framed by the majestic expanse of mountain ranges. To trim down the choices for the individual tourist, specific activities were grouped into three: Extreme, Economic, and Educational. So “E” stands for any of the three; “A” for Adventure; then “T” for Tour. 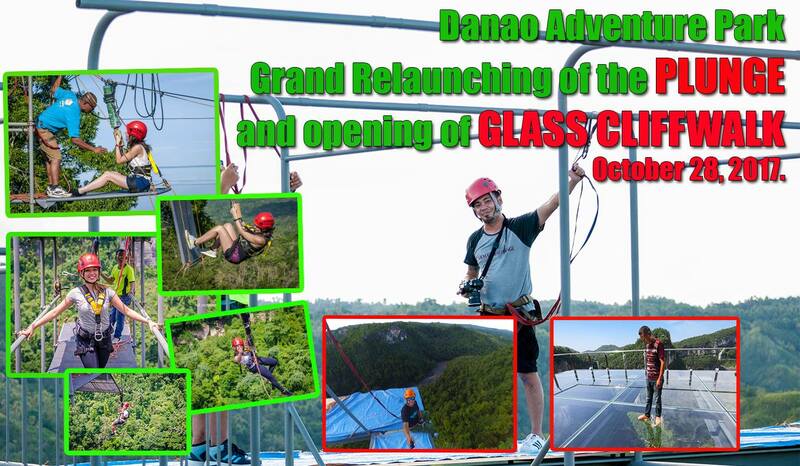 All these activities converged in one place which the town calls the Danao Adventure Park. 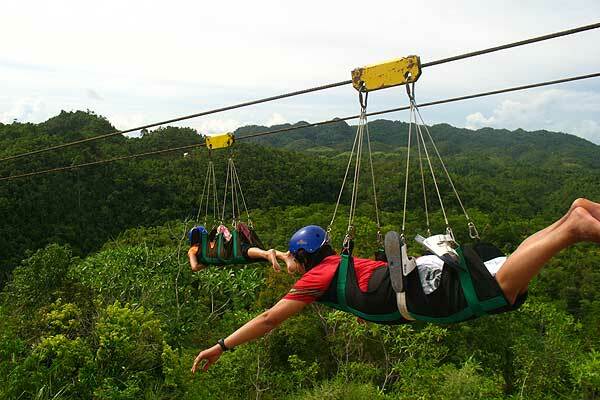 The Park is located at barangay Magtangtang, 72 kilometers from the City of Tagbilaran and only about two (2) hours ride away.